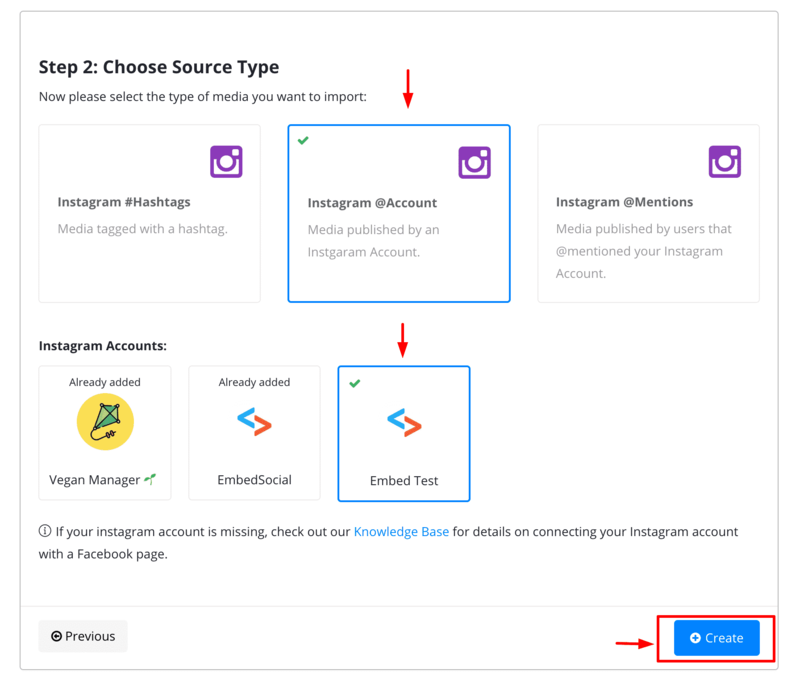 Use EmbedFeed to generate and display an entire feed of your Instagram activity. 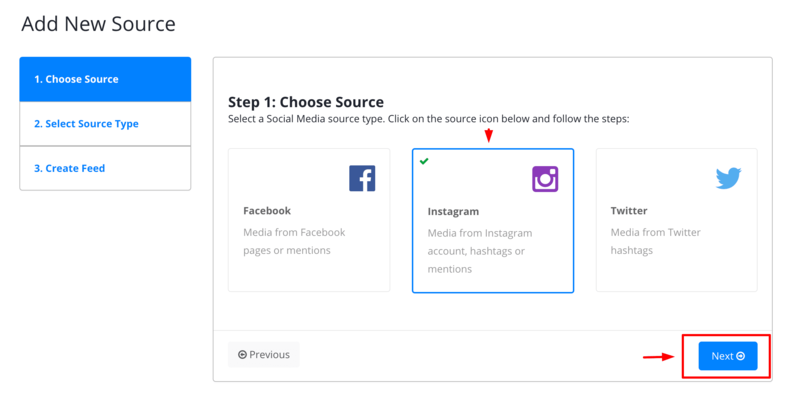 The Feed includes the photos, captions, number of likes and comments on your Instagram posts. To embed on your website, just Copy the provided code (from the area as shown below) and Paste it in your website body section. 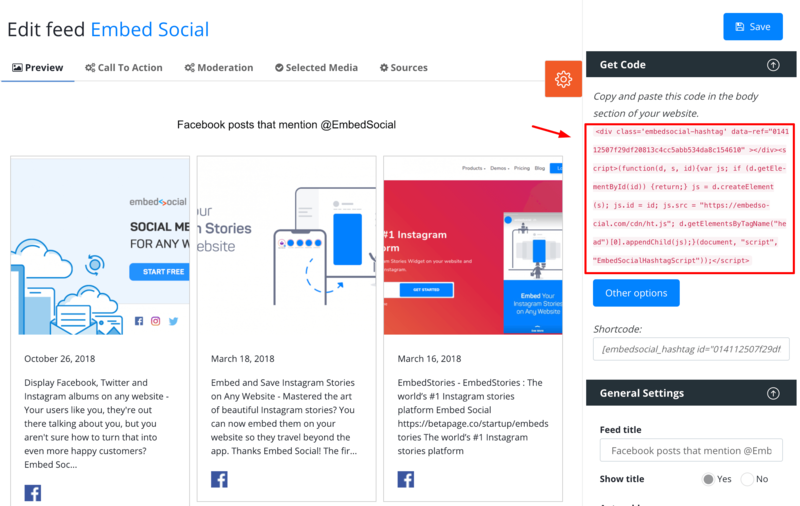 Once you embed the code the feed will immediately display on your website. Feel free to chat with us if you need more help.